With all of the times you’ve tried to lose weight, you might have begun to think it’s just not possible to keep that weight off. But the truth is that not only can you keep it off, but it’s also possible to have an easier time shedding the pounds. You just need to find a weight loss supplement that works with the way your body processes calories and fat. Yellow Bullet from Delta Health Products is specifically designed for those who want to lose weight, lose it quickly, and start to build new habits that allow them to maintain their new body. And it can be easier than you thought was possible. 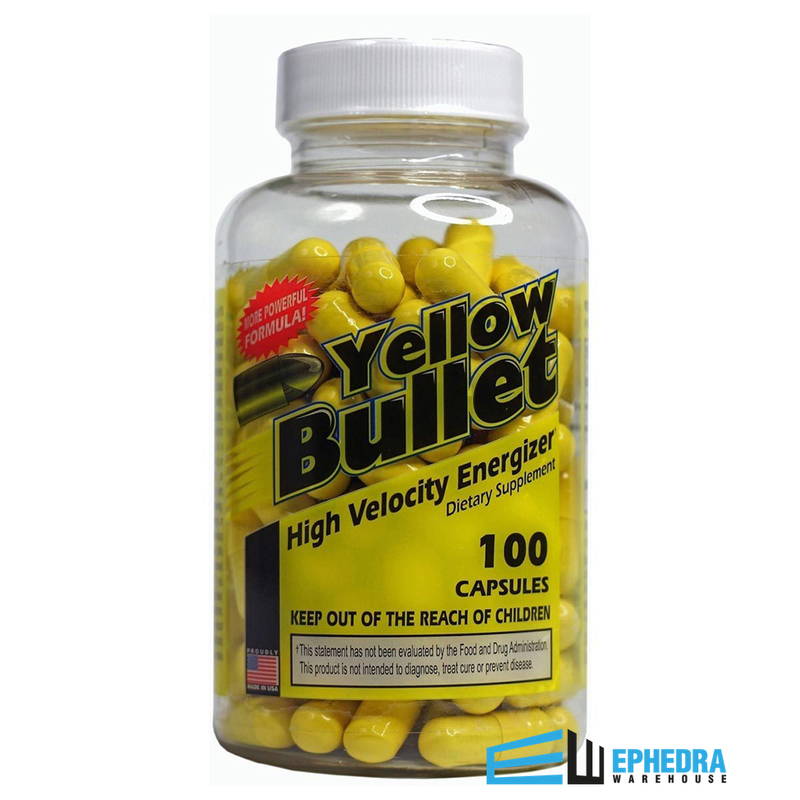 What is Yellow Bullet by Delta Health Products? Burn more calories – With the proprietary blend of ingredients in Yellow Bullet from Delta Health Products, your body will be able to burn more calories than it might at rest. If you combine this with a low calorie diet and an exercise plan, that adds up to more pounds lost in less time than without the supplement in the first place. Have control over your appetite – The first few days of a diet can be difficult, since you’re adjusting to a new way of eating. When you have a diet supplement as a part of your regimen, you will be able to lose more weight than you might have in the past. You will feel fuller in a shorter period of time, so you’re eating less without feeling like you’re eating less. Increase your energy levels – If feeling sluggish has caused you to go off of a diet in the past, Yellow Bullet from Delta Health Products can help. The ingredients in the formula will help you feel sharp and alert, allowing you to focus on what you have to do each day, instead of focusing on hunger pangs or sleepiness. The more support you have as you’re losing weight, the easier it will be for you to stick to your plan. Even if you are making dramatic changes to your diet and exercise routine, these benefits will support you. You don’t have to feel awful as you try to make your body healthier and stronger. Yellow Bullet from Delta Health Products can help you change your habits for good. To learn even more about how Yellow Bullet from Delta Health Products can help you, it can help to talk to real life users of the supplement. When you read reviews, you get to see how people responded and how their weight responded to the new diet pill. Even though everyone is different, the overall success of users may just be what you need to hear when making your decision. 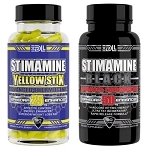 Though some have found Yellow Bullet to be a bit too strong, those who are interested in significant results may find this to be the best choice for them. Results may vary, so reading reviews can help you find others who have the same goals as you do, and you can then see how Yellow Bullet helped them. If you want to maximize the results you get from Yellow Bullet, you need to follow a few rules: take the proper dosage, eat a balanced diet, and exercise regularly. While this might seem like regular diet advice, you need to remember that you won’t be taking these diet pills forever. At some point, you will need to stop the pills, and if you have healthy habits in place, you will be able to keep the weight off, instead of watching it return. Losing weight is a process that can be more difficult when you don’t have the support you need and the support your body needs. By reaching out for supplement support and changing the way you live, you can begin to uncover a new life for yourself. Remember, the more you focus on your health today, the more your health will support you tomorrow. 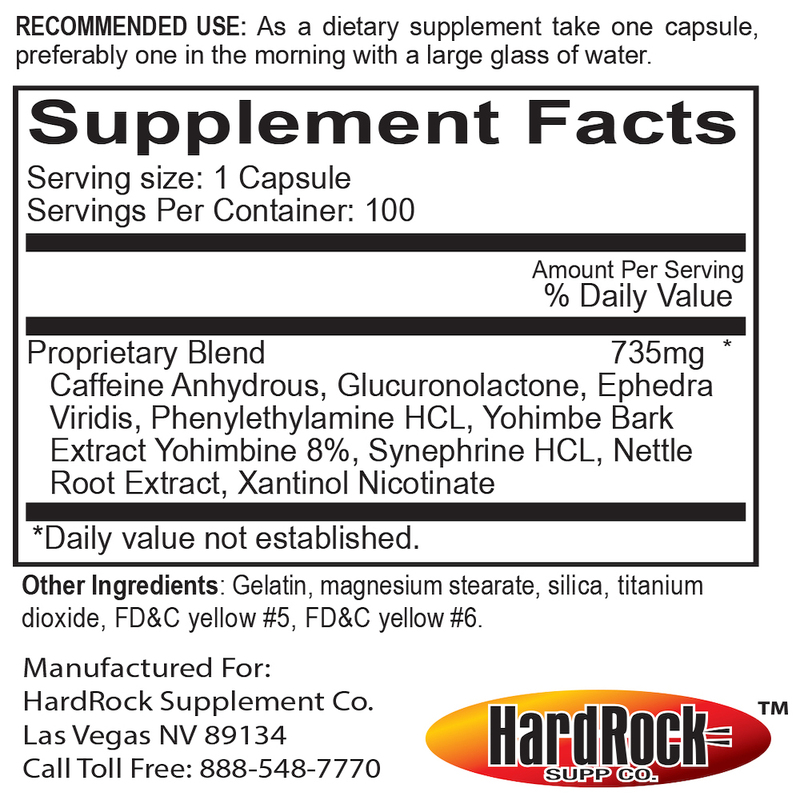 As with any new medication, check with your doctor before adding Yellow Bullet your supplement regimen. Follow the instructions carefully to avoid potential side effects and to ensure the best results. If you feel any discomfort, contact your doctor for advice and support. Have been taking Yellow Bullet for about 3 years now on and off, and must say its my go to fat burner for every day tasks. Great energy, long last, no crash. Yellow Bullet is amazing since I've started using Yellow Bullet I've lost almost 15lbs I started at 227 now I'm 212 the goal is 205. From 38 waist now almost 34 need I say anymore!! Do yourself a favor and make a purchase today!! Gives me a great boost, and also helps in weight loss. I also use it as a pre workout supplement . I must say that this product has helped me TREMENDOUSLY!!!! I have fibromyalgia and my fatigue is awful :0( This product allows me to get through the day with a sustainable energy level! 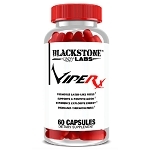 Good Energizer, no side effect,results on fat lose mild. I love EW. They are always good to me when I place my order for Yellow Bullet. Product is great & they get you the best price that can be offered. I've been using Yellow Bullet on and off for a while now primarily for energy. I usually end up coming back to it and then switching to something else whenever my body builds up a tolerance to Yellow Bullet and I feel like I'm not getting the same effect I was before. 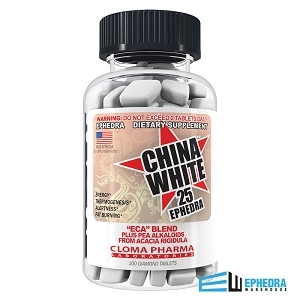 I take one pill a day in the morning and feel like it gives me a boost of energy (I'm not a coffee drinker so I need this) without any jittery side effects or headaches and I have enough energy to keep me going all day, including to the gym after a full day of work. I see a lot of reviewers who mention Green Stinger as their "go to" favorite but I've tried both and prefer Yellow Bullet. This product is fantastic. It gives me enough energy for a great workout, and lasts all day without any jitters. It works for me!